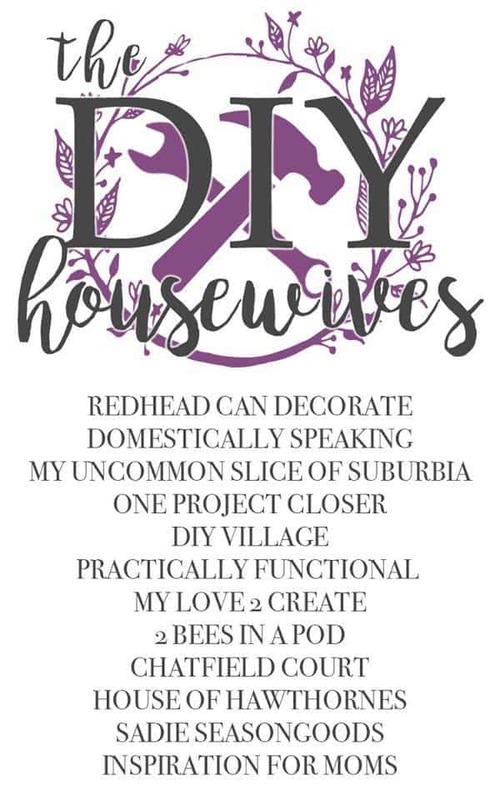 I love Handmade Valentine DIY Projects and this month the DIY Housewives are sharing their favorites! 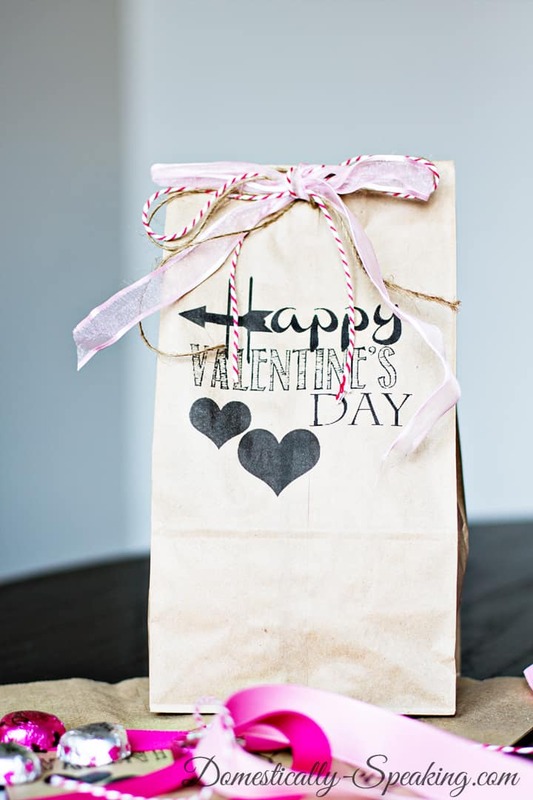 Who doesn’t love receiving a handmade gift and what better day to share one then on Valentine’s Day. 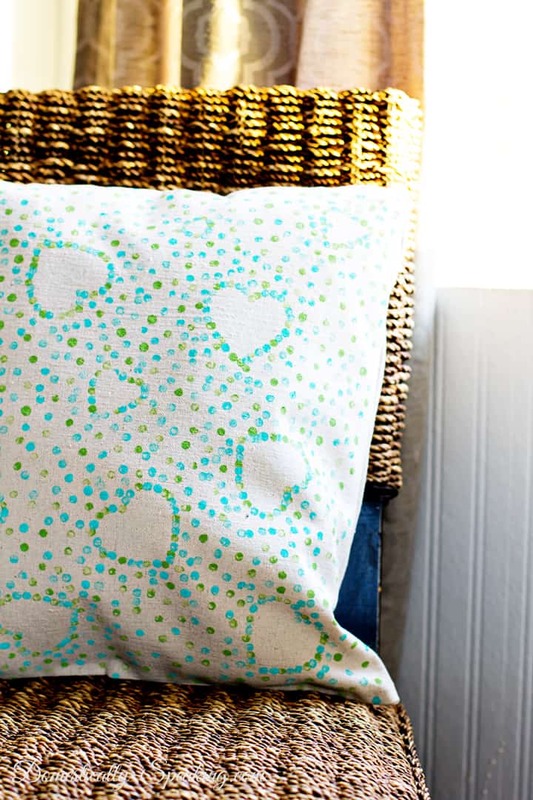 So if you’re looking for some great ideas for Valentine decorations for your home or creative gift ideas for your love; we have some great tutorials to share with you this month! 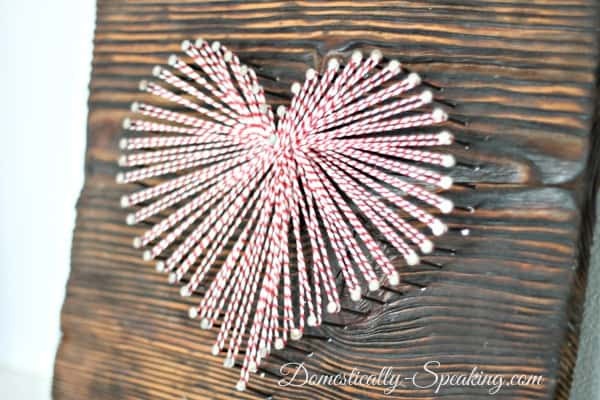 This Baker’s Twine Heart is definitely my favorite Valentine DIY. Now let’s check out what these great ladies have to share this month. Thanks for sharing. These are really innovative ideas. Thank you very much for sharing! I used your idea for a printed paper bag, along with glitter embellishments, to create gift bags for my daughter’s birthday. I had to use different sized bags than what you had. I got it to work by holding the paper bag to a piece of paper using scotch tape, then holding the paper to “guide” it into the printer. Once I had a rhythm going, I got about 30 bags done in about an hour. I let my daughter add the glitter (the fun part). Thank you again for the inspiration! You could use spent gun cartridges instead of corks for the hunters. Always love what you come up with for Valentine’s!